'Tis the season. Am I shopping today? No way, but I am trying something new. Participating in a blog meme via Portland Bloggers. This is a chance to share and be shared. 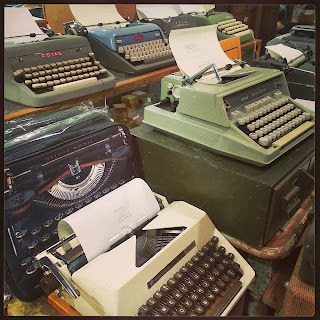 If you'd like to see more pictures from bloggers in Portland and beyond, visit West Metro Mommy's blog. This may be the most fun I'll have all season. My Saturday Snapshots come from around the Portland metro area. Happy holidays! I would so like to see the 1000 ugly sweaters! I think I have a few in my closet. Thanks for stopping by! 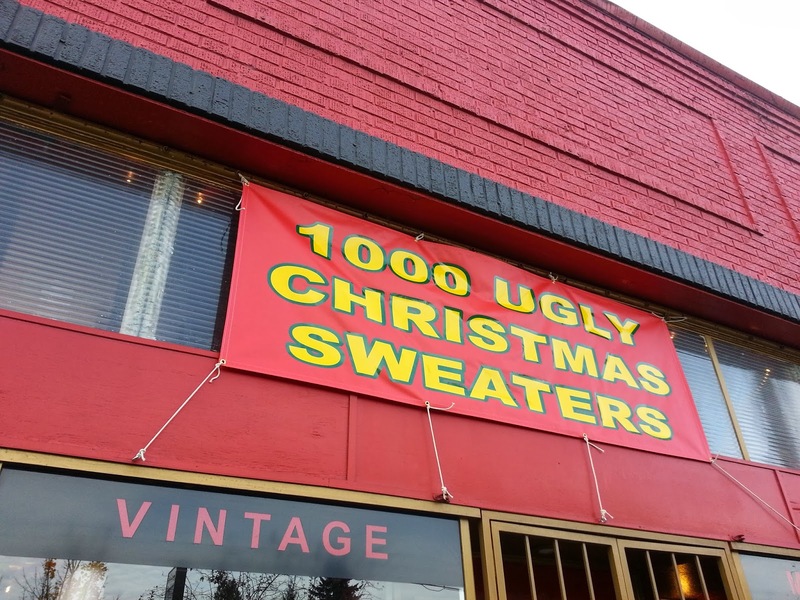 LOL ... there certainly are AT LEAST a million ugly Christmas sweaters! I wonder if one of mine made the cut! And yet the department stores keep making them. Not sure I understand their mindset. Thanks for taking time to comment. Saturday Snapshot isn't just Portland bloggers, we're all around the world. Your first photo made me smile. Thankfully we don't need Christmas sweaters in Australia. That rose logo is beautiful. Great pictures! The last one made me chuckle...I used to work for PGE!